☀️🚗 1 week 6 days ago. #throwback to the @bangonacan days.... I know it’s a Wednesday but lets face it, I never follow conventions😊 can you recognize the awesome percussionist? #stevenschick 2 weeks 3 days ago. Look up here, I’m in heaven #lazarus #blackstaralbum 2 weeks 5 days ago. back when I was a romantic😍🎻 3 weeks 3 days ago. soundcheck #rccfringe @adlfringe 1 month 5 days ago. 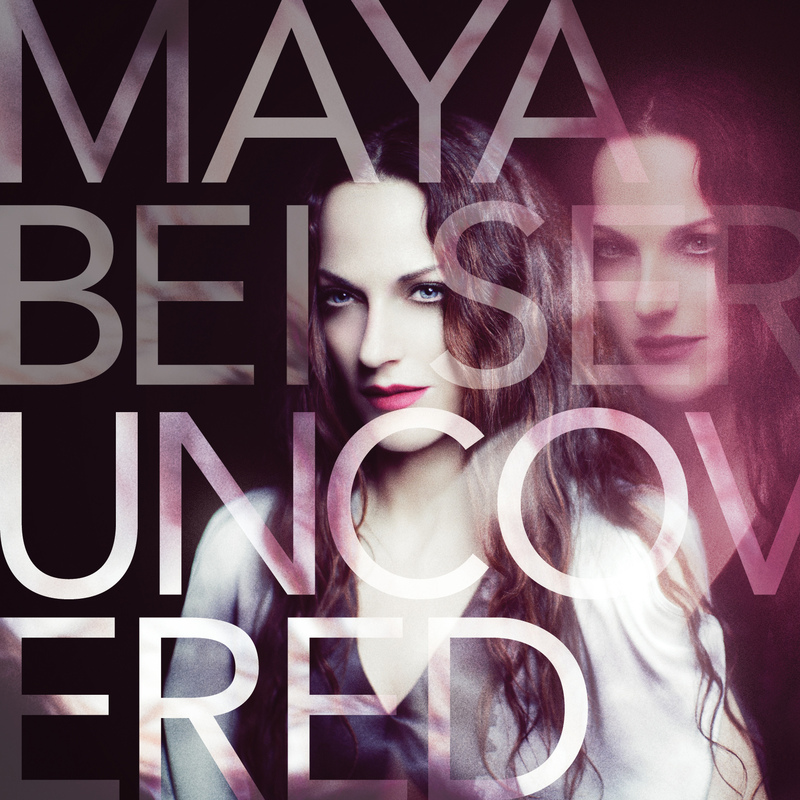 Cellist Maya Beiser’s latest, Uncovered, is an album of classic rock tunes re-imagined and re-contextualized in stunning and multi-layered performances. Consisting almost entirely of Beiser’s multi-tracked cello with drums and bass added by collaborators Glenn Kotche (Wilco) and Jherek Bischoff, these “uncovers” -- in new arrangements by Evan Ziporyn -- breathe new life into works by Led Zeppelin, Jimi Hendrix, Pink Floyd, Nirvana, Janis Joplin, Howlin’ Wolf, King Crimson, Muddy Waters and AC/DC. “I approach every song like an open canvas,” says Beiser, “constructing each layer of sound, rhythm, harmony, color and melody -- building and experimenting until it feels right.” Raised in the Galilee Mountains in Israel and surrounded with the music and rituals of Jews, Muslims and Christians while immersed in the study of classical cello repertoire, Beiser has dedicated her work to reinventing solo cello performance in the classical arena. The results of her work on Uncovered are impressionistic, but not gauzy. Her performances here are incendiary, in line with New York magazine’s assessment that “Beiser is not the sort of musician who zigzags around the planet playing catalog music for polite and sleepy audiences. She throws down the gauntlet in every program.” With an arm’s length list of performances from the Sydney Opera House to Carnegie Hall to the World Expo in Nagoya, Japan, to the Royal Albert Hall (and the deep discography to go with it, including 2010’s Provenance on innova Recordings), Beiser is not so much ready to take the world by storm as already directing a creative whirlwind of a career in ever-widening circles. Spin her latest and hear for yourself.